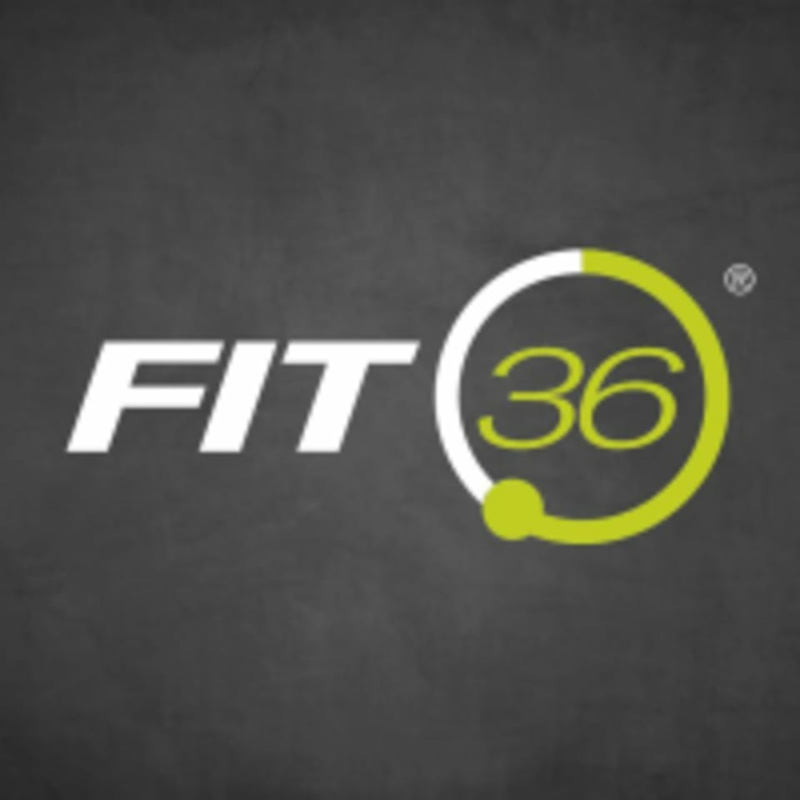 FIT36® high intensity interval training (HIIT) is the next level in fitness – no traditional fitness plan can match the efficiency of this 36-minute workout. FIT36® run their 36-minute circuits for two weeks at a time. This quick muscle-memory plan allows your body to go from unable to able to expert on these movements in a two-week span, and once you’ve mastered them, the instructors shake up the circuit and start over again. Movements include everything from kettlebells to TRX and beyond, and are completed in intervals to build strength and improve athleticism. Jess was awesome. Tough workout but tolerable for someone just getting back into it. Thanks Jess for being awesome. you will def break a sweat in this one! very upbeat and a fun class. The instructor was very nice &amp; I definitely was a good kind of sore the next morning.